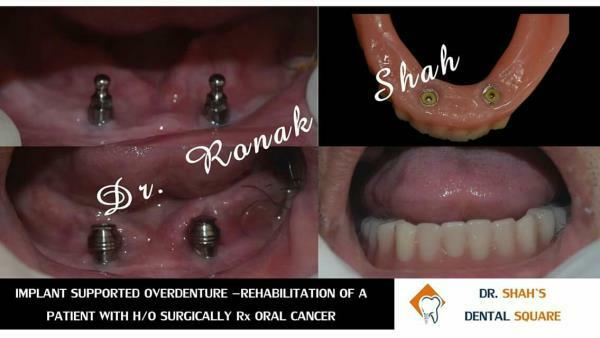 Get your root canal treatment done by the best dentist in vadodara at Dr shah's Dental square. Pain Free and single sitting root canal treatment. Early checkups help prevent cavities and tooth decay, which if untreated can lead to pain, trouble concentrating and other issues. Youngsters with healthy teeth chew food easily, learn to speak clearly and smile with confidence. Get your child`s dental checkup done today at Dr. Shah`s Dental Square and gift him a beautiful healthy future. PEDIATRIC DENTISTRY in Gotri, Vadodara, Gujarat. 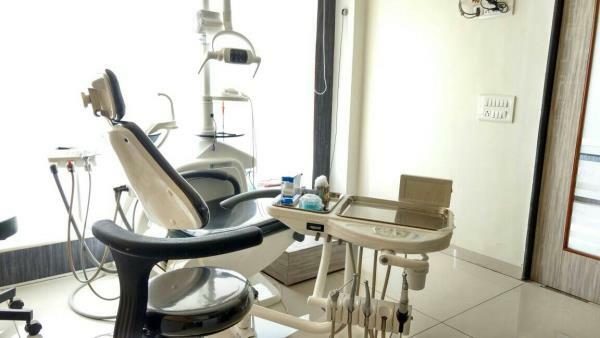 PEDIATRIC DENTISTRY in Alkapuri, Vasna, Vadodara, Gujarat.